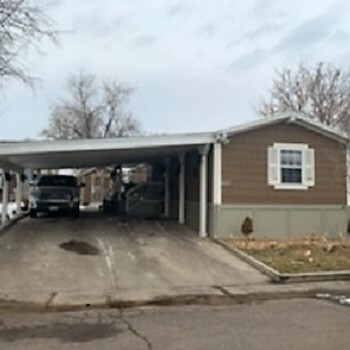 CO, GREELEY - 2017 TRUMH single section for sale. 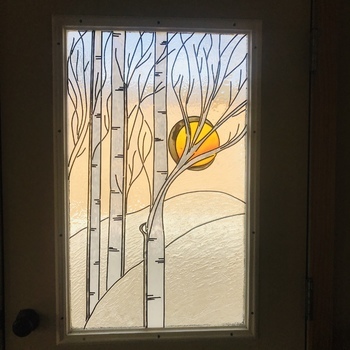 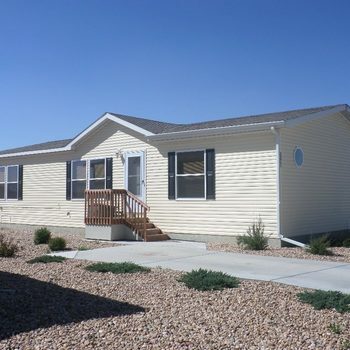 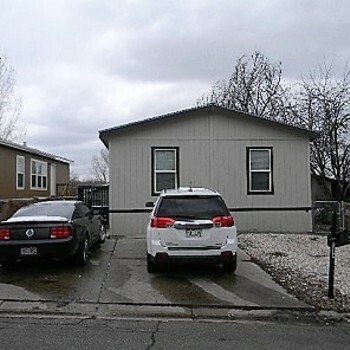 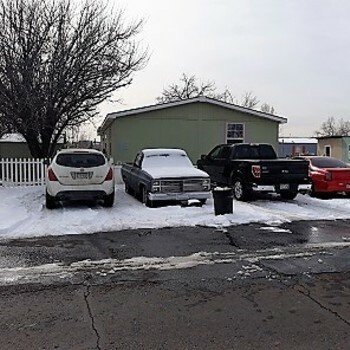 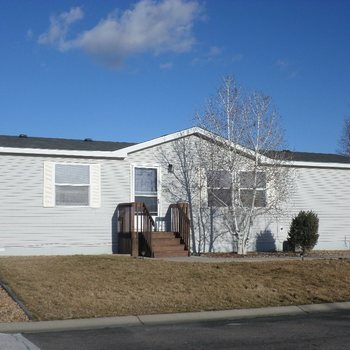 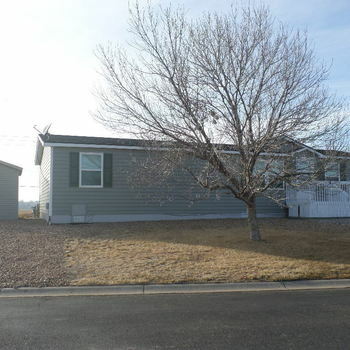 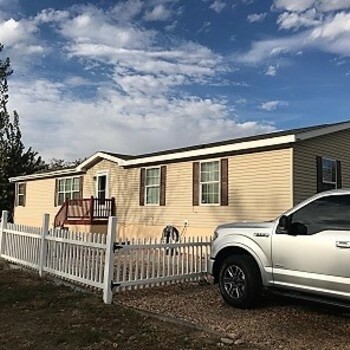 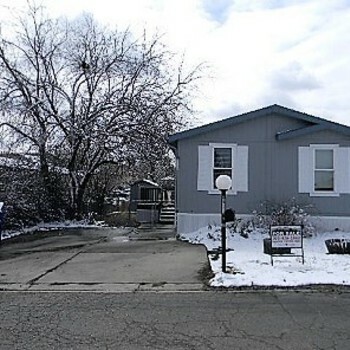 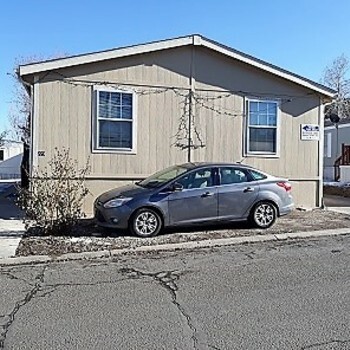 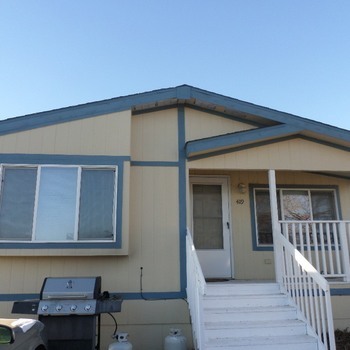 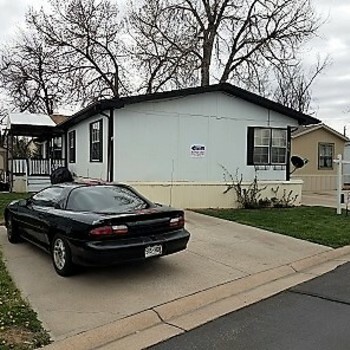 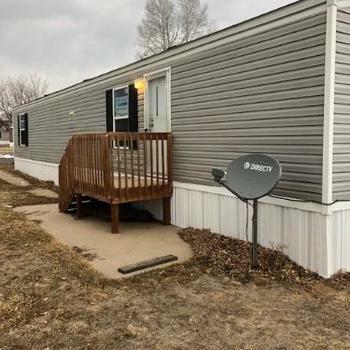 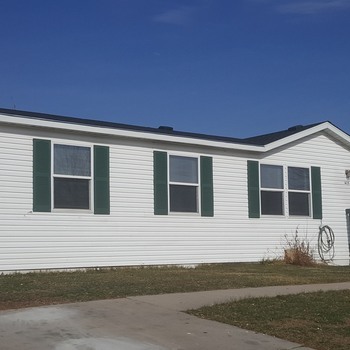 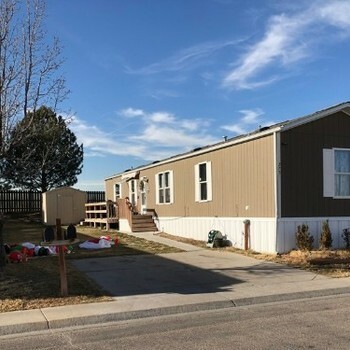 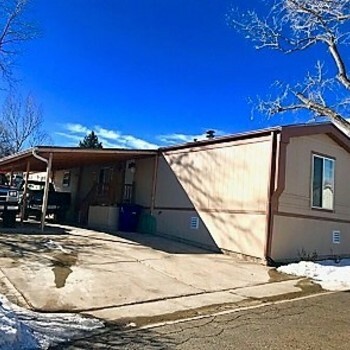 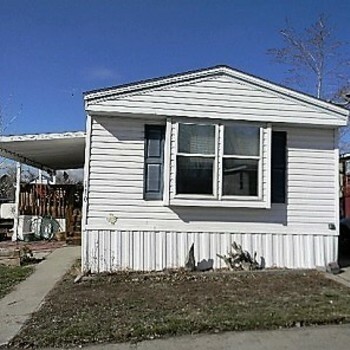 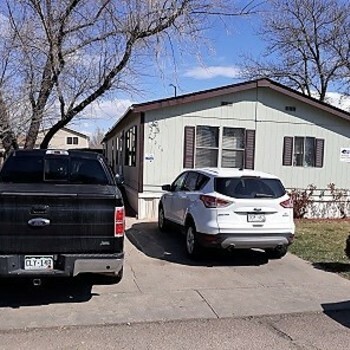 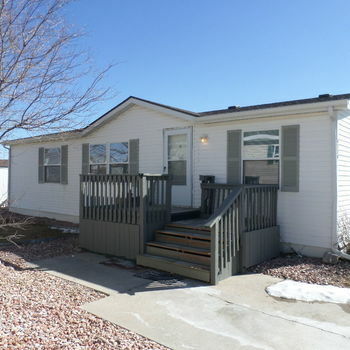 MobileHome.net is your source for foreclosed mobile homes, modular homes and manufactured homes for sale in Eaton, CO . You can also find mobile homes for rent in Eaton, CO , mobile home lots for sale in Eaton, CO and mobile home lots for rent in Eaton, CO .